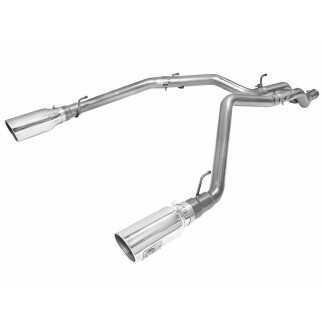 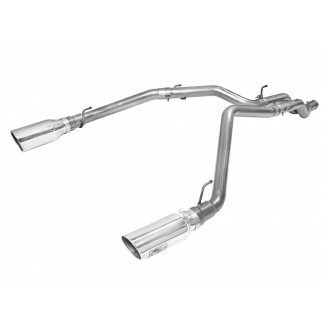 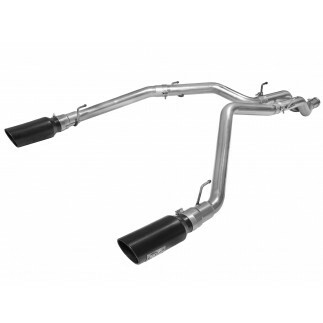 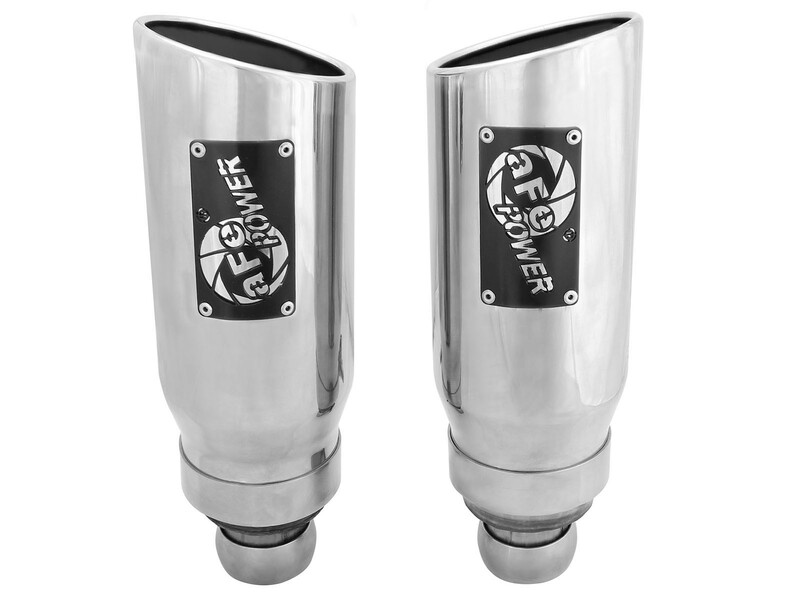 aFe POWER is proud to introduce the dual tip upgrades for the 2009-2017 RAM 1500 with V8-5.7L or V6-3.0L engine. 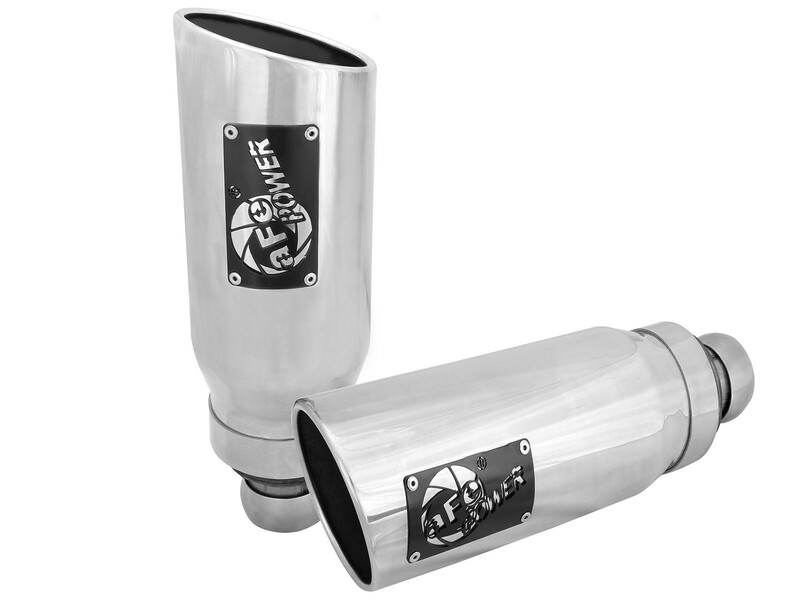 Realizing that the OE exhaust tips could be improved, aFe designed special dual 5" polished, stainless steel exhaust tips with adaptors for a more aggressive style. 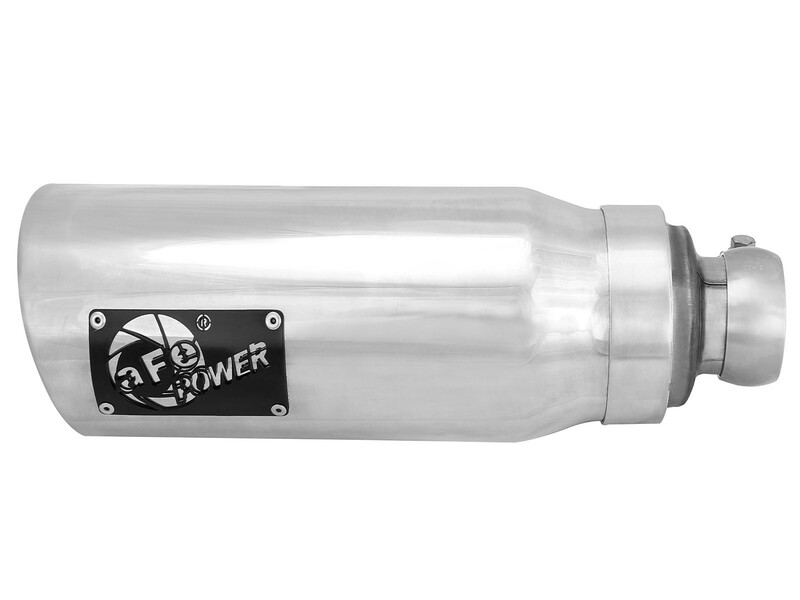 The aFe tip upgrade comes with a unique 3" into 4" adapter, which allows the tips to fit the stock exhaust system, and a ball socket clamp for a perfect, precise OE-style fit. 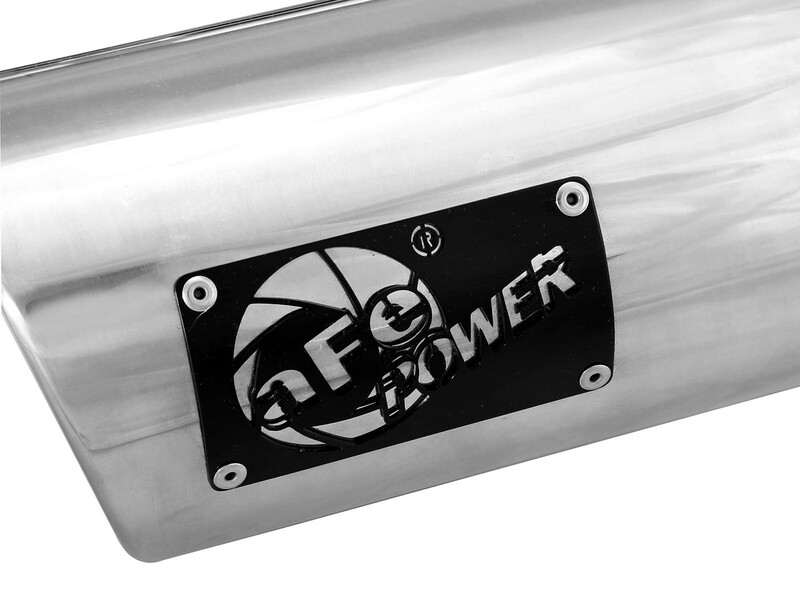 Included are dual 5" polished, stainless steel exhaust tips with a laser-etched aFe POWER logo. 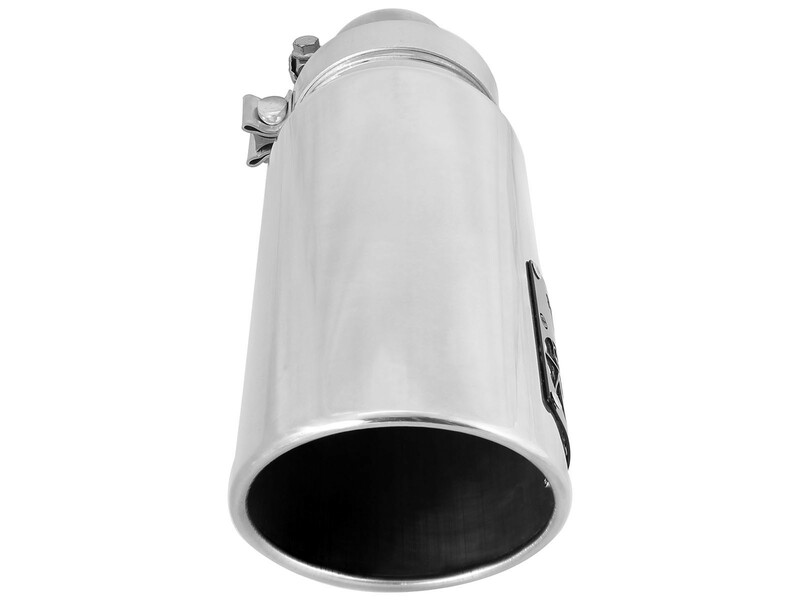 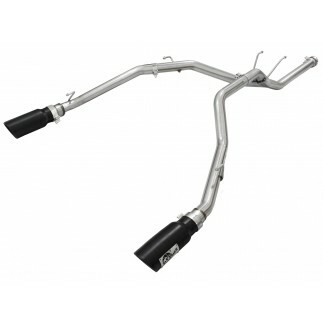 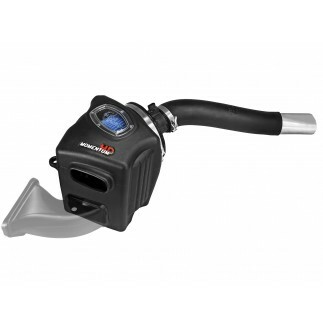 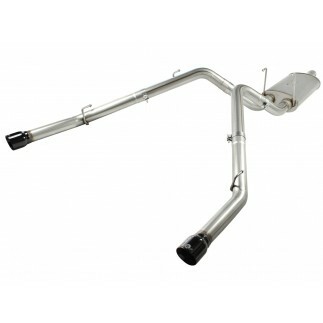 A unique 3" into 4" adapter allows these tips to fit the stock exhaust system with no modifications. 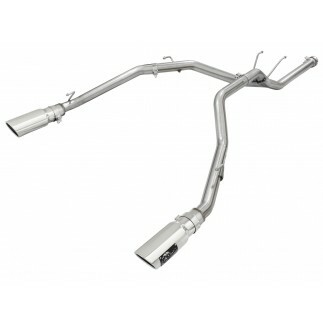 The OE-stylee fitment allows for a simple, hassle-free installation. 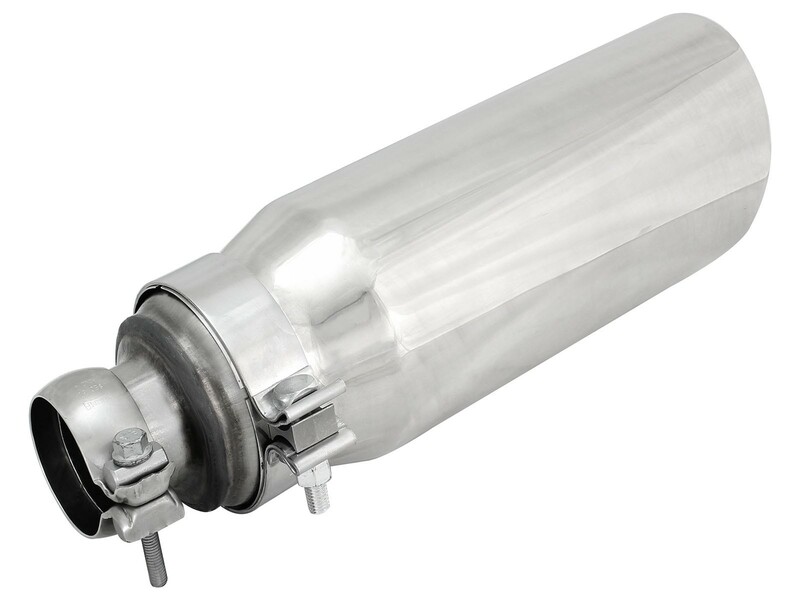 A ball socket clamp is used for a secure fit.